The livestream starts at 7 PM EST / 4 PM PST. Update: The debut is over, and the 2020 Ford Explorer is now among us. Read all about it in our debut feature, along with a comparison between the SUVs primary competition. 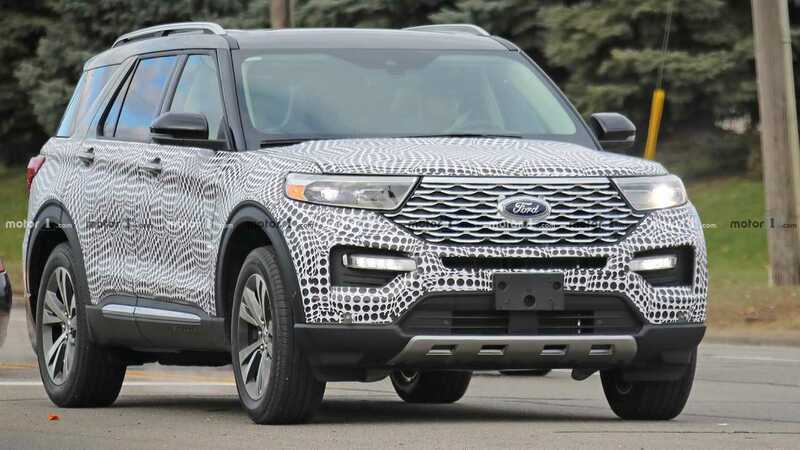 After many months of spy photos and teasers, we’ll finally get full disclosure on the new 2020 Ford Explorer. The automaker will host a livestream event this evening from Detroit, ahead of the 2019 North American International Auto Show. We will plug in the video link as soon as it’s available so you can catch all the action right here at Motor1.com. This is a critical launch for Ford. 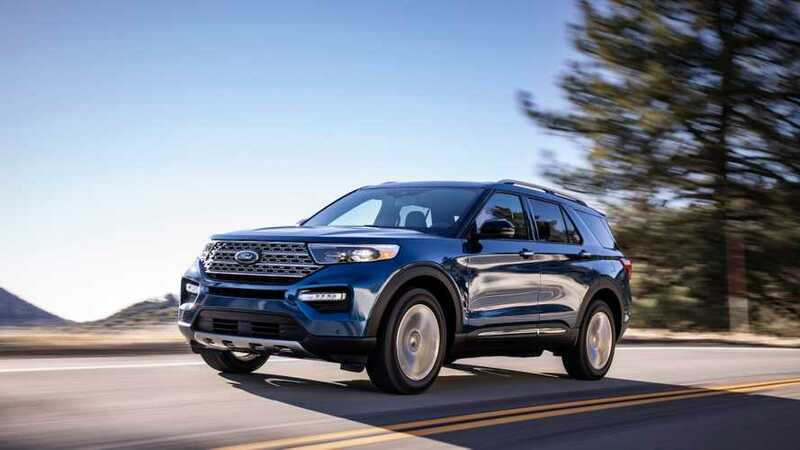 The Explorer is an extremely popular SUV and is among Ford’s top-selling vehicles, but 2018 sales were down slightly compared to last year. With the company pretty much going all-in on SUVs, trucks, and crossovers, the next-generation Explorer will seek to woo buyers in the most competitive automotive market of them all. We’ve already received a pretty good preview. Last week Ford unveiled its new Police Interceptor Utility Vehicle, which is really an Explorer with steel wheels and some heavy-duty components designed for the rigors of law enforcement. As such, we already know the overall shape and style of the SUV, though various trim models will certainly dress up the Explorer compared to the cop version. We also know a hybrid powertrain is coming eventually, specifically a 3.3-liter V6 with electric help though we don’t yet have details on the system. That model could debut later down the road. All of these questions will be answered in just a few hours. Be sure to join us for the reveal, beginning tonight at 7 PM Eastern / 4 PM Pacific / Midnight GMT.